Okay, bit of a tangent here. PLEX is currently worth 19.95 USD, and is selling for 1,030,000,000 ISK minimum at this time. Therefore, 1 ISK = 1.9368932e-8 USD, or 1.9368932e-6 cents. If you earn 1,000,000 ISK per hour, you are earning 1.9 cents/hour, or $0.02 USD. If you earn 1,000,000 ISK/hour, then a PLEX at today's market will cost you 1030 hours. If you worked for $0.02 USD/hour, you would have earned $10.30. The USA minimum wage is $7.25/hour. If you had worked at $7.25/hour, you would have earned $7467.50USD. $7475.50USD will purchase 373 PLEX. however they would be worth over 373,000,000,000 ISK. At that rate, it would take you over 100 billion years to start to go back in time. That is, if it doesn't take you 100 times longer than the existence of the Universe going off on a tangent in relation to the Wait Equation. It seems some of the posters here don't acknowledge that it is a voluntary part of the game. If you don't want to contribute then don't click the icon. Have You Hugged Your Frigate Today? I was thinking this same thing. Add to that the fact that participation nets you an ISK reward and you get a voluntary activity that compensates you for your time and may help advance real world research... If people have an issue with this being an in game feature then I just don't understand. And to those who cry "But how much money did CCP make on this endeavor?" I would answer, hopefully lots. They are a business after all. If they can provide a service to the scientific community and add some content to their game all while making a little money on the side, then good for them. My hat is off to you CCP. Well done. I think this is a perfect fit for EVE and if people want to donate their time to help all the better. I will be all over this! This is genius it gives players something to do that can have real impact in the real world. And I may be mistaken but it sounds like they are linking this with the discovery of new systems my guess the addon of the jove systems. Which means it also has an affect the on the game universe too. Things like this are some of the biggest reasons I always come back to play eve! You got a little isk but the main point is its a volunteer thing to do in your free time. 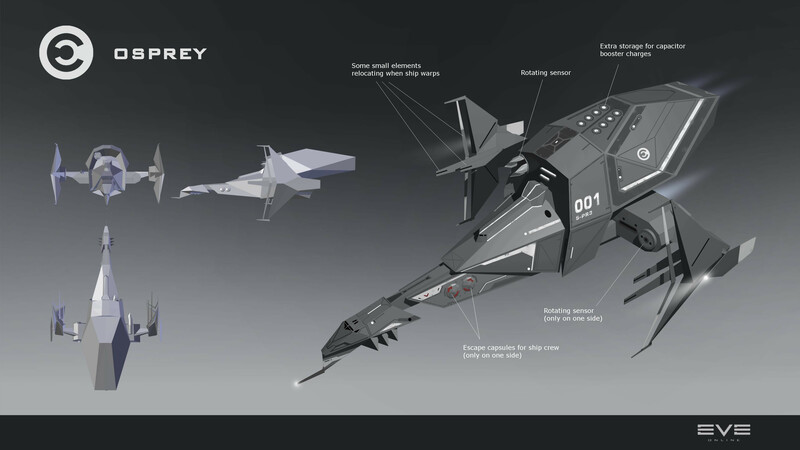 I would love to see a little more isk or vanity items for it but due to it being volunteer and in a game that has lots of down time it gives content for the down time and for people like me who are very interested in the progress of space exploration and understanding I will have a chance to help affect real life space discovery. I suppose they could get some financing from the government, for science projects. It's more like using the network of available computers to process the data a faster rate than the astronomers are able to. If you think about it Eve Online covers pretty much all of the time zones and has around 20,000 members on at any time. The University of Geneva hardly has 20,000 members who are able to compile and process the large amount of data that the mainframe of Eve Online is able to compile and process. People want to be part of something that is meaningful if not prophetic. Being part of Exo Planet Hunting will be meaningful as well as prophetic as no other environment other than Eve Online has immersed its Capsuleer's in the reality of space exploration. I have been part of few exo planet hunting programs that are really fun and interesting. I think I even found a black hole as there was an area of space about the size of a half dollar coin with light all around it. A normal sun would appear in the same manner but with the circle of the sun appearing in the center of it. This server could not prove that it is www.ccpgames.com; its security certificate expired yesterday. This may be caused by a misconfiguration or an attacker intercepting your connection. Your computer's clock is currently set to Saturday, March 25, 2017. Does that look right? If not, you should correct your system's clock and then refresh this page. So we know something already, watching fanfest. It will be analyzing real light curves as data in this project, playing with curves. That will be some real science, I think a lot more difficult than just categorizing images. Is that from fanfest? Are there pics of exo attire/skins? No, it was posted before fanfest and its just an idea. I think some rewards will be there to grab. 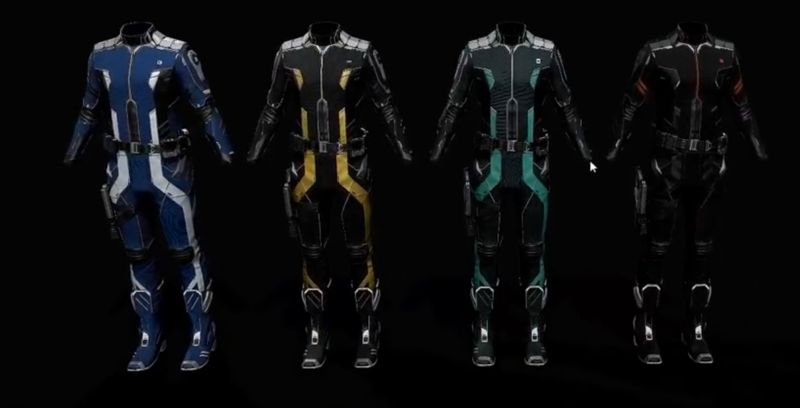 Maybe something exploration or planetary interaction themed (actually they showed on this fanfest's "Art of EVE" the exploration suit that will probably be a reward). Maybe science outfits or something like that, there are still white lab coats unreleased. Maybe something along the lines of new suits that enhance attributes, hardwiring and the actual attributes of the ship using nano polymorhphing technology that allows the Capsuleer to make minor physical changes to her or his ship systems. I wish we could name the discovery too, so 5000 years into the future people can live on Lolicon 2 and have a statue of me in their capital. WOW... that's a great move. I love how CCP struggles to integrate real life science into eve gameplay. Would it matter if you discover something while being paid to do so (meaning you must have the skills to do it) or if you have fun playing a game and discover something great in real life. Humanity must come together if progress is to be made! Currency is important too, but what matters most is the evolution of the human race!